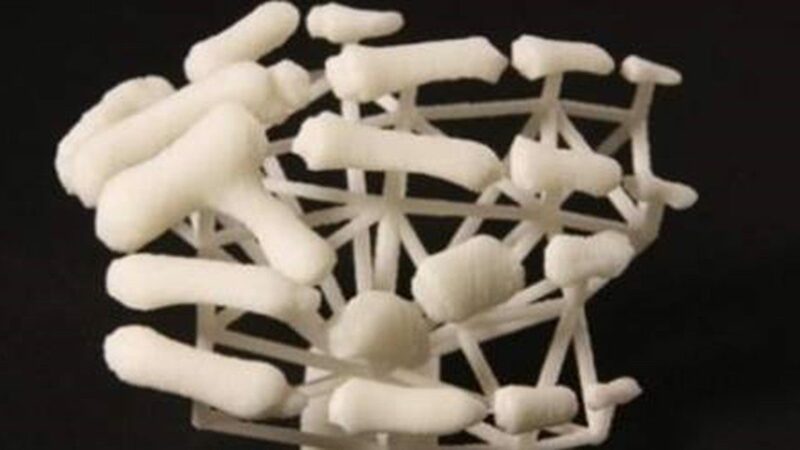 Materialise NV is the first company in the world to receive FDA clearance for software intended for 3D printing anatomical models for diagnostic use. Leading hospitals are adopting integrated 3D printing services as part of their medical practices as they recognize the added value it brings to personalized patient care. Materialise brings nearly three decades of experience in developing medical solutions that help researchers, engineers and clinicians achieve the desired patient outcomes.